Video game music has captured the hearts of gamers and fan worldwide over the decades, and orchestras in Japan will pay tribute to these memorable songs with the upcoming Game Symphony Japan event! This event will consist of several concerts dedicated to the medium, and will begin on June 21st with a one-night concert based on the popular Final Fantasy VII game! The concert, which will be held at the SUNTORY Hall in the Akasaka district, will be performed by the Tokyo Chamber Orchestra, and will attempt to recreate the entire story of the game at the concert through their musical scores. The concert will be directed by acclaimed composer Nobuo Uematsu, who is known worldwide for his music in the Final Fantasy franchise, and is sure to be a memorable event for fans everywhere! Final Fantasy, which began in 1987 with the release of the original NES classic RPG, has since become a worldwide phenomenon, spanning countless sequels, spinoffs, remakes, anime adaptations, and more. Each game has its own standalone storyline, with no real connection between any of the numbered releases, allowing each game to start off with a new and interesting story. 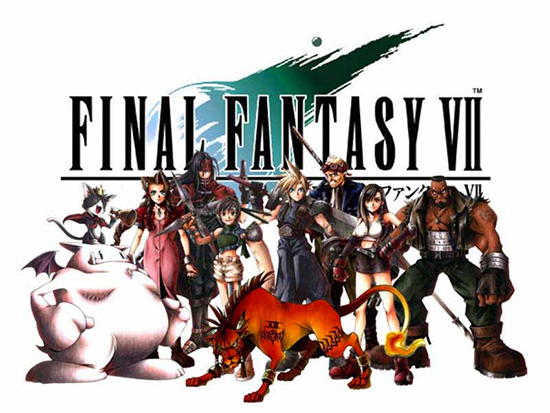 Fans of the franchise have since come to love the games’ soundtracks, characters, and unique plot lines alongside with the classic Final Fantasy turn-based battle gameplay. 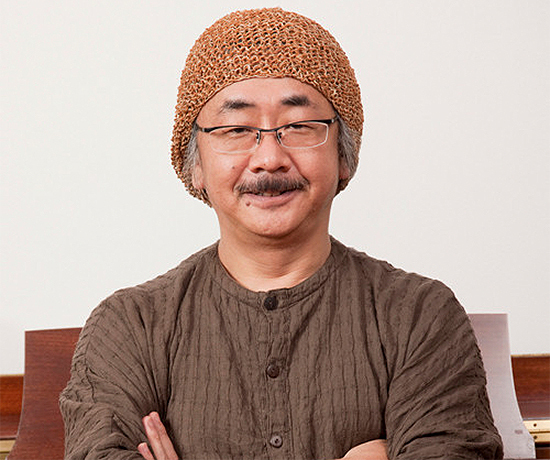 Nobuo Uematsu is one of the most well-known composers in the video game industry. Self-taught since the age of 12, Uematsu joined video game company Square in 1986, where he created music for a variety of Square’s franchises, most notably the Final Fantasy series. Leaving the company in 2004, Uematsu now heads his own companies, Smile Please and Dog Ear Records, where he works as a freelance video game music composer. His music is some of the most memorable in video game history, and is beloved by fans all across the world.